Yesterday, Johnny Cupcakes released its fourth collaboration with Sanrio! It’s hard to believe it’s been six years since JC released its first batch of officially licensed Hello Kitty t-shirts. 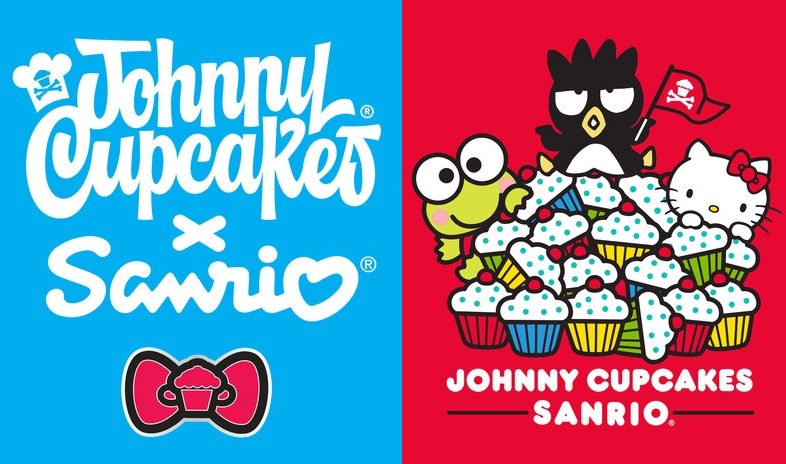 You can check out all of the previous Johnny Cupcakes x Sanrio releases here. What’s great about the Johnny Cupcakes x Sanrio 2016 Hello Kitty T-Shirt Collection is the variety of its designs and all the adorable Sanrio characters included. Whether you’re a Hello Kitty, Badtz-Maru or Keroppi fan, there’s a t-shirt design (or hoodie) for you! 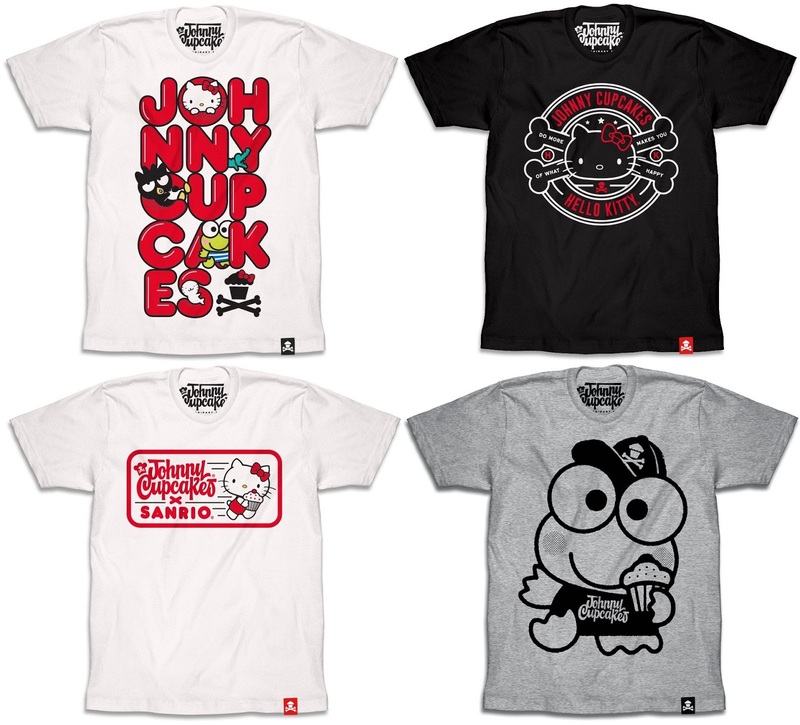 The Johnny Cupcakes x Sanrio 2016 Hello Kitty T-Shirt Collection is available now at the Johnny Cupcakes online store. The collection includes five new t-shirts ($39.99), a red hoodie ($69.99) and a super cute Hello Kitty Bow Crossbones onesie ($24.99).